An international collective of sound recordists, photographers and artists with a passion for birds, brought together by Mark Constantine. The Sound Approach is an international collective of sound recordists, photographers and artists with a passion for birds. Founded in 2000 by Mark Constantine, Arnoud van den Berg and Magnus Robb, the group struck out to create a comprehensive archive of bird sounds, popularise their study, and raise standards in the use of sound for bird identification. 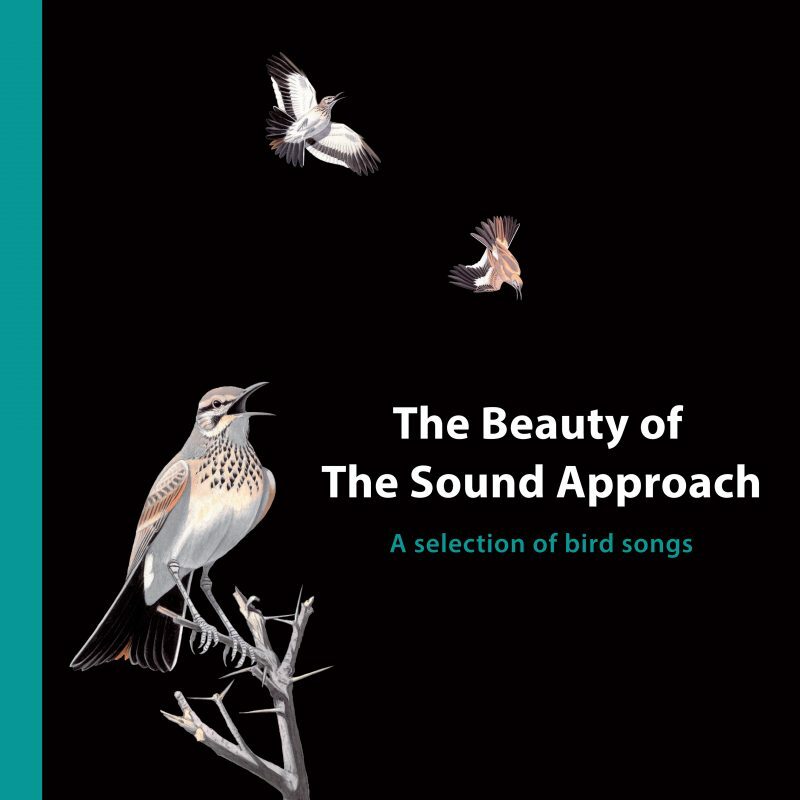 A game-changer when it appeared in 2006, their first publication The Sound Approach to birding became the first of five books with audio CDs, three of which have subsequently appeared as ibooks. The Sound Approach database of recordings has accumulated more than 60,000 entries. Putting their ideas to practice, the group have made some remarkable discoveries, most notably in the nocturnal domain of owls.